"K" Line is a pioneer in safe and prompt transportation of passenger cars, trucks and other vehicles and keeps one of the leading positions in the market of vehicle carriers. 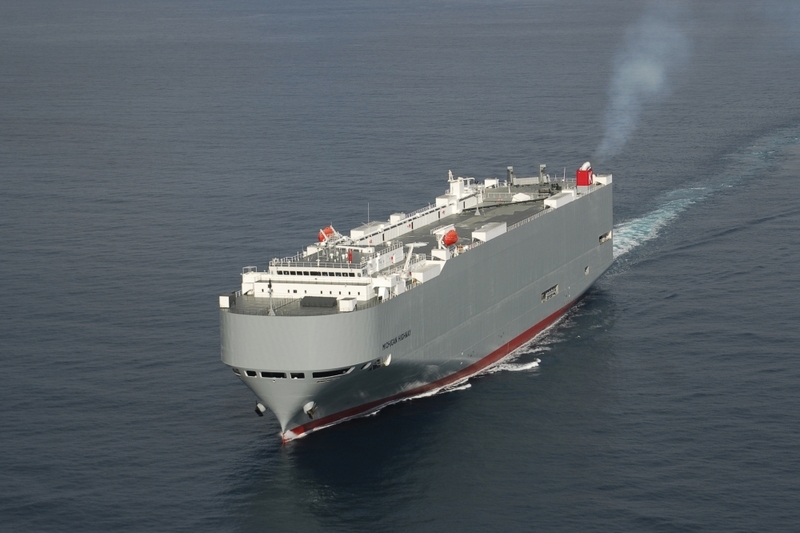 Ten new “K” Line’s 7500-unit size RO-RO vessels are now under construction in Japan, with the first vessel delivered in July 2015. These are new state-of-the-art vessels, prepared to minimize the impact on Global Environment by accomplishing safe navigation.